Congratulations to Ashley and Michelle, our two lucky library contest winners! 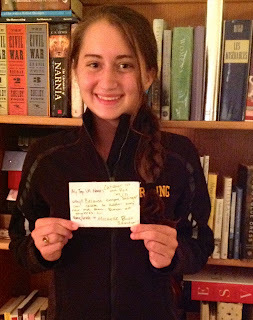 Ashley chose Alice in the Country of Hearts as her favorite YA book. You can read more about it here! Michelle chose The Catcher in the Rye as her favorite YA book. You can read more about it here!